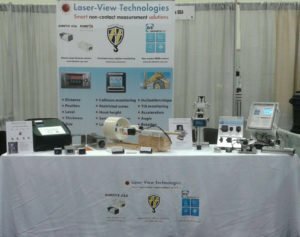 We’re live and ready for your visit at the Kendall Group 2018 Technology Summit in Grand Rapids, MI. 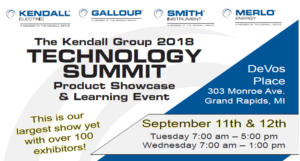 This is second year for The Kendall Group Technology Summit. This year’s event will be held at DeVos Place and will include over 85 leading manufacturers. In addition to moving to a larger venue and hosting more partners, this event will span over two days and will include both technical presentations and hands-on labs. 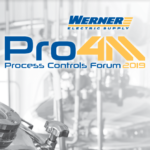 Kendall Electric, Galloup, Merlo Energy, and Smith Instrument have teamed together to bring you Scalable Plantwide Control, Instrumentation, Steam, Energy, and other specialties. These areas, combined with many support services, allow us to bring Automation and Process solutions to your entire plant floor. 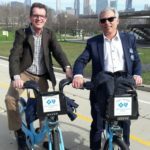 You will be introduced to the latest technologies and have the opportunity to attend technical presentations and, new this year, Hands-On Labs. Training includes Automation, Safety, Networks, The Connected Enterprise, Process, Information Systems, Motion Control, Mechanical Products, and Vision and Barcode. Displacement, along with angular and rotary position, are movements that are typically measured in machinery using conventional contact type sensors. This session will cover methods of sensing these parameters using non-contact devices, such as laser displacement sensors, MEMS type inclinometers, and hall effect magnetic encoders.